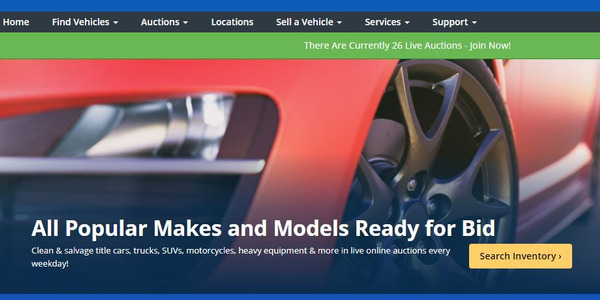 During its reopening event, the auction offered over 700 vehicles and sold over 400 with an average value of $9,100. Photo courtesy of Auction Management Solutions. 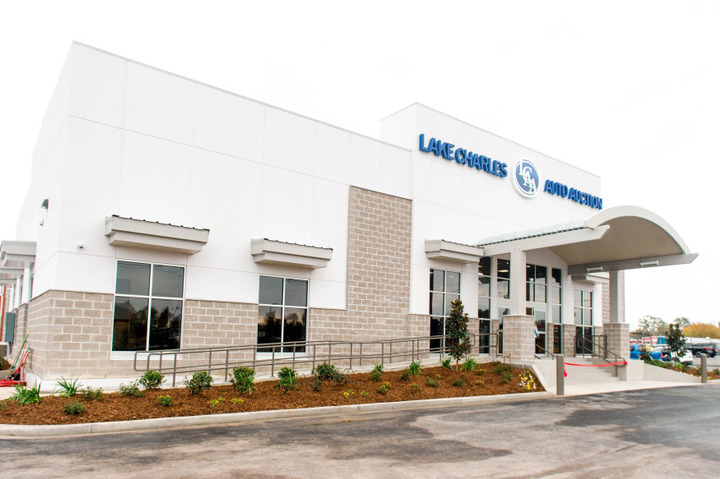 Lake Charles Auto Auction in Louisiana recently reopened its 4,000 square-foot main office building after a $2 million renovation, the company announced. During its reopening event, the auction offered over 700 vehicles and sold over 400 with an average value of $9,100. 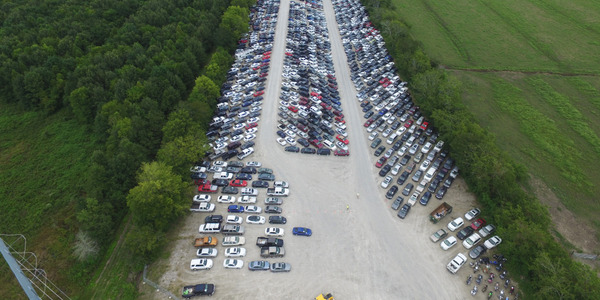 The amount of vehicles consigned during the event was a record for the auction, according to Matt Pedersen, owner of Lake Charles Auto Auction. The auction was established in 1991 and was started by Mike Pedersen, the current owner’s father. 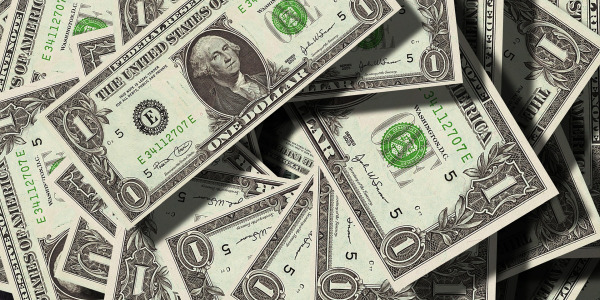 Mike Pedersen retained ownership of the auction until 2012, when Matt Pedersen purchased the auction from him. The most recent renovation, prior to this most current one, was in 2015, when the auction expanded to four lanes. 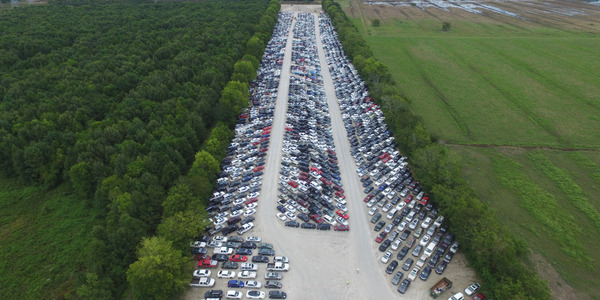 Lake Charles Auto Auction offers both in-lane and online attendance for its weekly sales. On average, the auction runs more than 400 units sees about 200 buyers in attendance during weekly sales. The auction is located in Lake Charles, La.